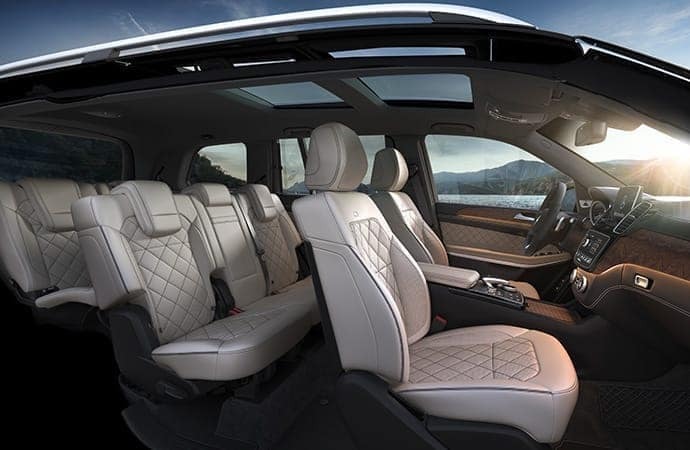 The new GLS offers state-of-the-art safety technology and high-end sophistication — all in a spacious and versatile package that’s perfect for discerning Pahrump and Summerlin drivers. Read on for further details regarding this new and exciting lineup at Fletcher Jones Imports! 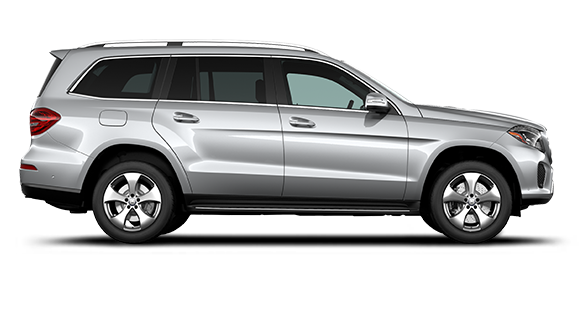 The GLS 450 4MATIC® features a 3.0L biturbo V6, capable of generating 362 hp. The GLS 550 4MATIC® sees a boost in power with the 4.7L biturbo V8, for a loftier 449 hp. 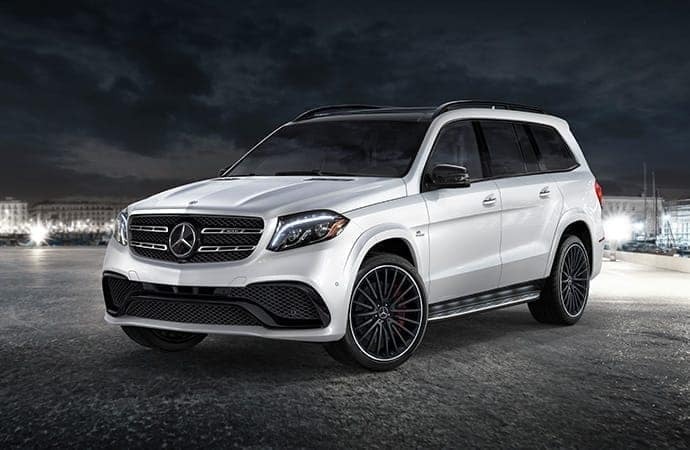 Drivers who choose the AMG® GLS 63 can expect 577 hp and 561 lb-ft of torque from the 5.5L AMG® biturbo V8 — hand-built by a Master Engine Builder. Power Tilt/Sliding Sunroof: With the simple touch of a button, the power tilt/sliding sunroof slides opens or tilts up at the rear for ventilation. Power Liftgate: When you’re carrying groceries or packages, you’ll be thankful for the power liftgate, which opens/closes via a button on the SmartKey® remote. Optional Three-Zone Climate Control: Three-zone climate control provides the driver, front passenger, and rear passengers with their own temperature controls. Crosswind Assist — detects the effects of strong side winds and uses strategic braking to keep the GLS on course. Active Brake Assist — uses radar technology to sense a probable frontal collision, and can brake automatically in response. ATTENTION ASSIST® — tells you when you’re fatigued, based on your driving behaviors. PRESAFE® — automatically braces the cabin for a possible impact by closing the windows, tightening the seatbelts, and adjusting the front seats. Optional Active Distance Assist DISTRONIC® — automatically brakes GLS when traffic slows and resumes speed with a tap. 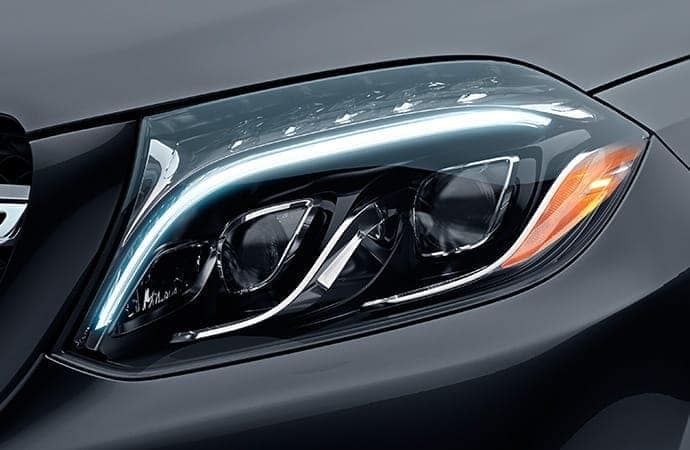 Explore the New 2019 GLS at Fletcher Jones Imports! If you’d like to take the new 2019 GLS out for a spin, Paradise drivers are encouraged to contact Fletcher Jones Imports online or by calling (702) 903-1113. You can also visit our showroom at 7300 West Sahara Avenue in Las Vegas to explore this cutting-edge SUV and see the full lineup of Mercedes-Benz vehicles firsthand.